I recently purchased a couple of new lenses – a “nifty fifty” prime lens and a 35mm wide angle lens. I’m having a lot of fun finding ways to use them in every day life as well as for portraits. Have an aperture that goes down to f1.8 has been a great new experience! 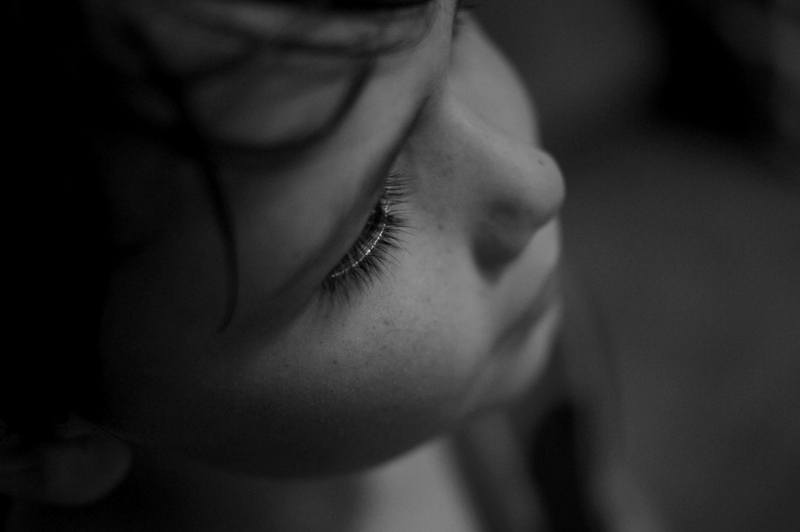 This entry was posted in photos and tagged black and white, long eyelashes, photo, photography. Bookmark the permalink. Love what you see? Subscribe! Enter your email address below so you don't miss anything!